Quantifiable Edges subscribers were recently treated to a new feature available with their subscriptions. Over time I have had numerous requests from members who wanted to utilize some of the Tradestation indicators and functions I’ve designed. Many of the indicators requested are shown on the Quantifiable Edges Charts page in the members section of the site. Others are discussed from time to time in the subscriber letter. I recently completed putting a few of these indicators together in a package. 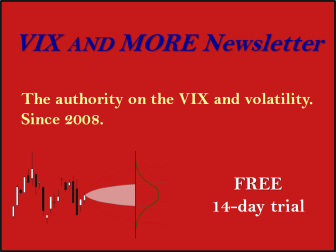 It is now available to the public (free of charge to all subscribers as long as their membership is active, or $125 for non-subscribers with no expiry on the code). 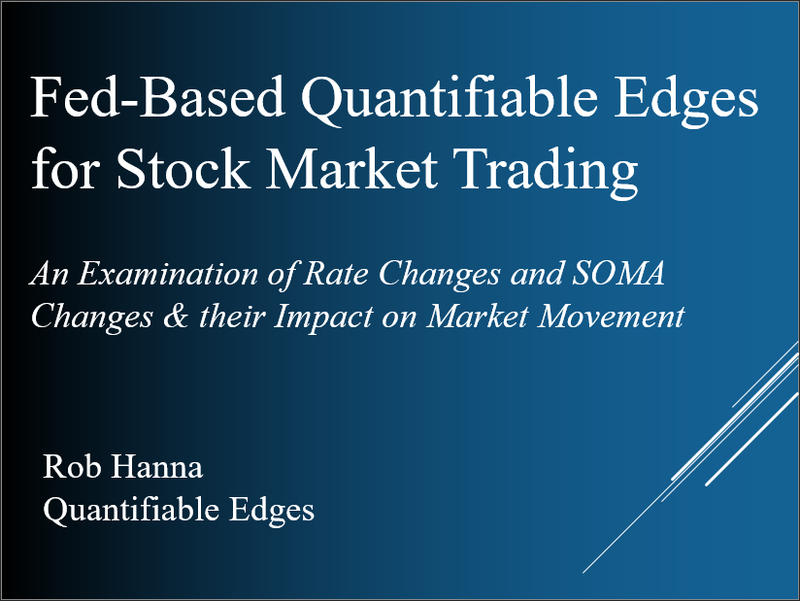 More detailed information on all of the calculations as well as instructions and examples can be found in the Quantifiable Edges Tradestation Analysis Techniques User Guide. 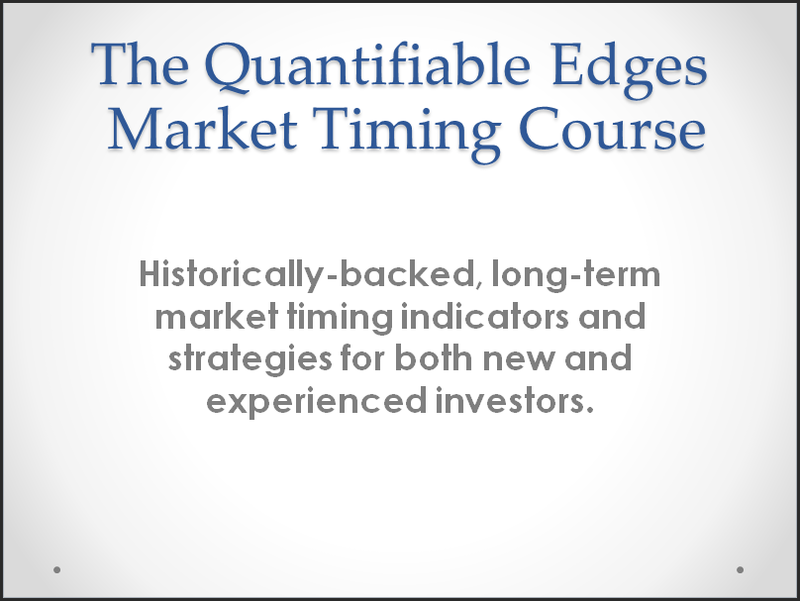 The user guide may be downloaded by anyone who takes a free 1-week trial of Quantifiable Edges subscriber service (only name and email required). Purchase includes Tradestation formatted .eld files for import as well as the 15-page guide. More indicators and functions will likely be added to the package over time. Purchasers may download updated versions free of charge for up to 1-year after purchase. For a free Quantifiable Edges trial and to access the detailed user guide you may register here. The user guide can be found by clicking on the “QE Indicators/Functions for Tradestation” tab on the left hand side of the members’ pages.